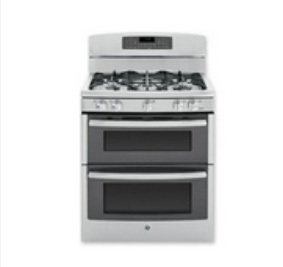 GE is the brand that everybody knows and loves for its wide range of excellent quality household appliances - but all appliances eventually require professional service. Here at Premier Appliance, that's exactly what we do. 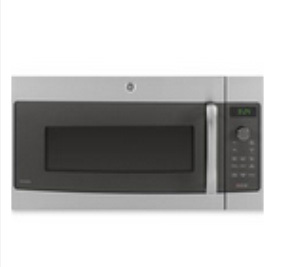 Technicians at Premier Appliance have the experience and training for GE appliances of all ages and types, including ovens, microwaves, refrigerators, freezers and more. We have extensive inventory of parts, which means we can get the job done in a single visit. Call us today or schedule an appointment ONLINE! Our Service offers unparalleled expertise when it comes GE Appliance repairs, but that's not the only thing that sets us apart from competition. We can diagnose the problem in no time— and if a replacement makes more sense, we'll give up to $100 off a brand new GE appliance if you purchase from Premier. **** We also appreciate that your time is important, so we're happy to provide a 20-30 minute call-ahead service as well as a text alert when your local technician is en route. It's difficult to grasp just how much you rely on your household appliances until one of them stops working properly. However, once one breaks down, it seems like your entire life has been tossed into a state of chaos. 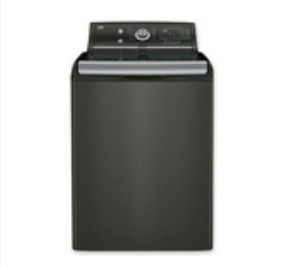 Not only do you have to figure out how you're going to get basic household chores like washing laundry and cleaning dishes done and where you're supposed to find the extra time, but you also have to figure out what you're going to do about your appliance situation. Appliance repair doesn't have to be complicated, and doing it yourself is a great way to save some money. With the right tools, good quality parts, and a little friendly instruction, you'll be surprised by how smoothly and efficiently you're able to get your household appliances up and running. 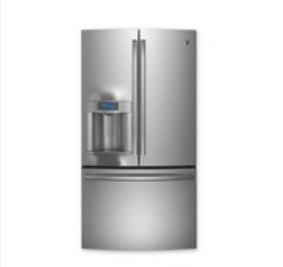 When you purchased your GE refrigerator you did so with the knowledge that it was going to be an investment. In addition to keeping your produce fresher for a longer period of time, the GE fridge wasn't supposed to experience as many breakdowns as other brands. 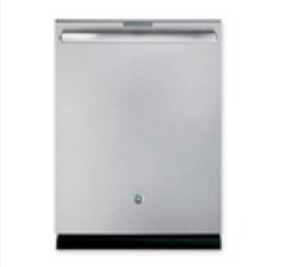 Since you own a GE fridge, you should make an effort to learn as much as you can about Professional GE repair. My experience with GErepairSanDiego was 5 star. I'm a single mom without a clue about appliances and who to trust or what it should cost for repair; The fridge had been making a weird clicking sound and I was hoping it would "go away". In few days fridge was no longer cooling and I had to do something. After reading a few reviews, crossed my fingers and called Premier. They scheduled an appointment for the same day. It cost exactly what he quoted me, technician was on time, very polite and patiently answered ALL my questions. I posted GErepairSanDiego’s card in my condo building; when someone is this good at their job, they deserve the referrals! Excellent work!"